So I saw a butterfly with no wings today...I poured some RedBull on it and BAM!!!! 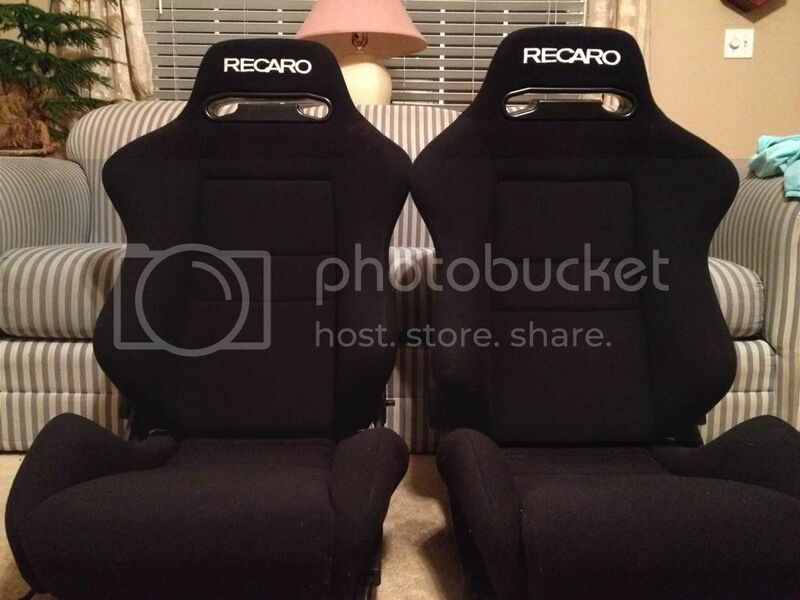 yeah they are, I want Recaro's BAD!! 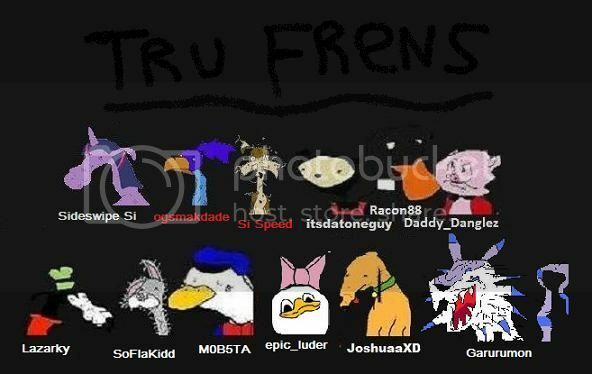 damn, can't wait to see them installed! I you don't mind letting us know where did you get them and how much? Good friend of mine bough them for his EH.. Sold the car and kept the seats. I bought the seats from him.